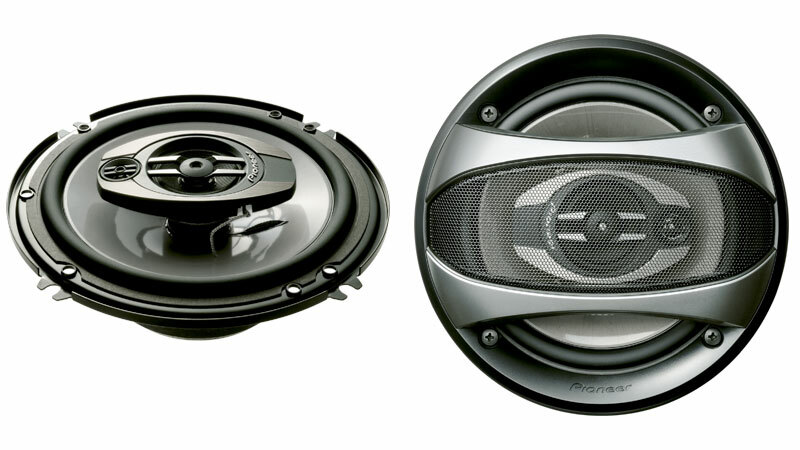 Our TS-A1673R 6�" 3-ways now feature upgraded power handling of 220 watts max. (35 watts nominal). 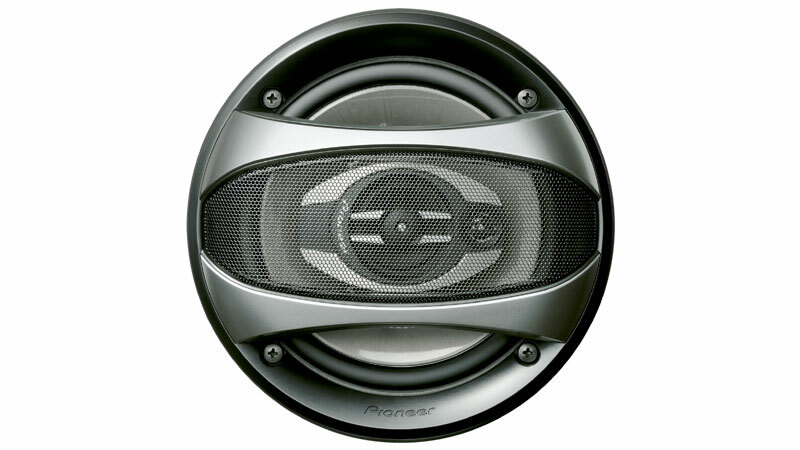 Every year, our engineers somehow find a way to improve on our Premier A-series speakers. This year, they feature something they've inherited from the D-Series speakers, a basalt cone. And we�re continuing to lead the industry with next-generation technology for improved sound: the tweeter, magnets, surrounds, the voice coil wire, the basket and more are all high-performance components that make up a great speaker. One of our major speaker breakthroughs was IMPP (Injection-Molded Polypropylene), which allowed cones to be lighter AND more rigid. Then we added long stands of Aramid fibers into the mix, for extra strength. Now, we�ve gone even further with the TS-A1673Rs, adding basalt and carbon graphite interlaced with long aramid fibers to provide strength and rigidity that powerful bass sound requires. High-density compressed internal architecture is resilient, stacks up against high power well and transfers sound quickly. The result is full-bodied, rich sound with midrange depth that conventional IMPP cones cannot match, and the durability to stand up to the high volume levels, humidity, and temperature extremes that thrash other speakers. The newly developed tweeter disperses sound more widely with superior control, providing listeners with the best sound under all conditions, regardless of listening position or car. And the 1" mounting depth achieves more flexible installation. Creating mechanical energy is hot work, especially at high volume levels. And as we all know, heat can cause distortion. That�s why the TS-A1673R uses a heat-resistant polyester-imide resin voice coil wire. 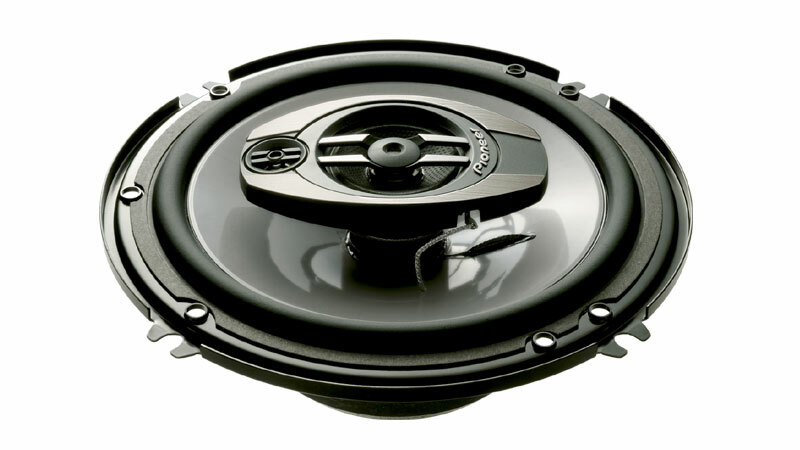 It allows the voice coil to handle more heat, improving input power handling as well as reliability. So go ahead. Turn it up. The TS-A1673R now handles a full 220 watts max. power (35 watts nominal). So, what did we have to give up? Not a thing. Along with bigger power handling, you still get the same high performance that all the TS-A�s deliver.